This is incredible! 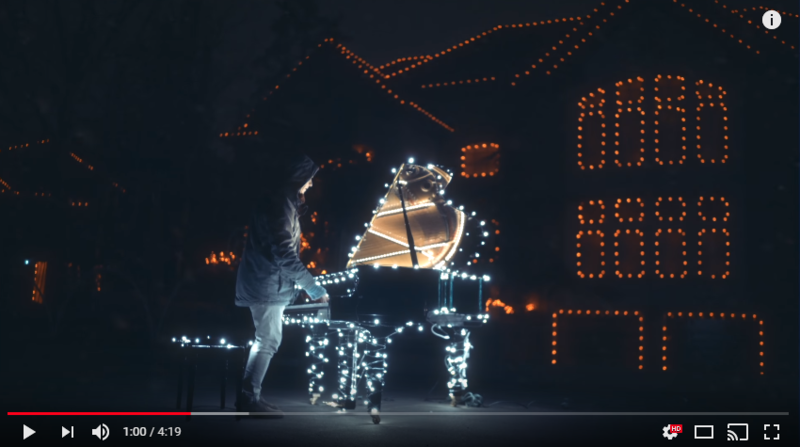 They wired up a piano so when it was played, it would light up christmas lights. Over 50,000 lights light up to the tune of “Saw Three Ships”…. Watch and enjoy.